Cute, cute, cute! Ideal location walking distance to Downtown Beaufort and to the Spanish Moss Trail! 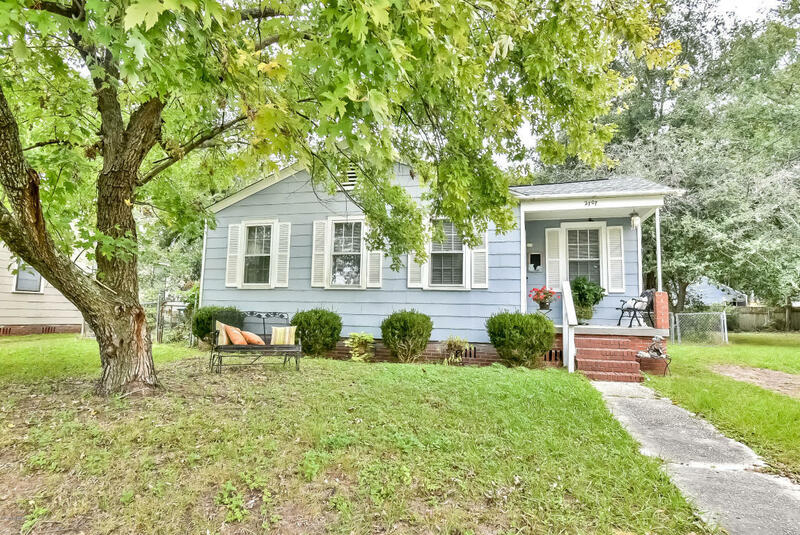 This adorable cottage is space-efficient, with 2 bedrooms plus an extra dining room and laundry room. Calming coastal colors throughout! Low maintenance fenced yard plus storage shed.